Got your four-tay and want the best ammo possible? Read on for the best recommendations of self-defense, concealed carry, and target ammo based on ballistics gel data. Remington 180 gr Ultimate Defense Overall Best: Defense 15.5" .79"
Winchester 165 gr Ranger Bonded Less Kick: Defense 16.9" .72"
Read on to see the criteria we used to choose them…plus the best places to buy them for cheap. Sometimes called the “short & weak” since it is a scaled down 10mm round. 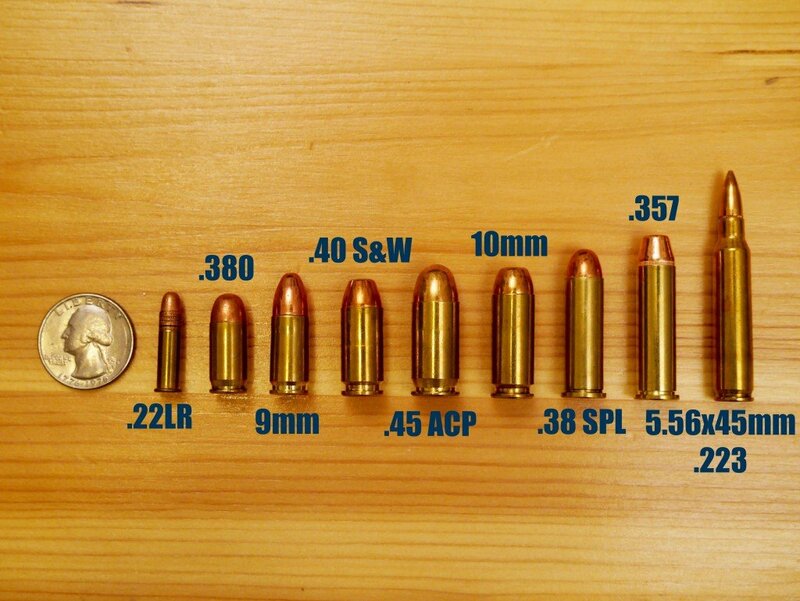 I prefer to think of the .40 as a “Goldilocks” round that is a step up in power from the more popular 9mm. Learn more about all the popular handgun calibers here. So how do we figure out what’s the best self-defense .40 ammo? We look at Lucky Gunner that has done all the hard work for us in terms of testing and add in our own personal criteria. Ideal penetration of 12-18 inches: Again, some Goldilocks thinking applies. You want the bullet to enter a good amount but not so much that it exits the bad guy before it gets the chance to expand. 12 inches was chosen in case of thicker targets or if the round hits another body part first before entering the torso. 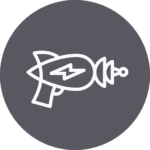 Shorter barreled handgun: A longer barrel equals more velocity but most people carrying for self-defense are going with a shorter barreled handgun. 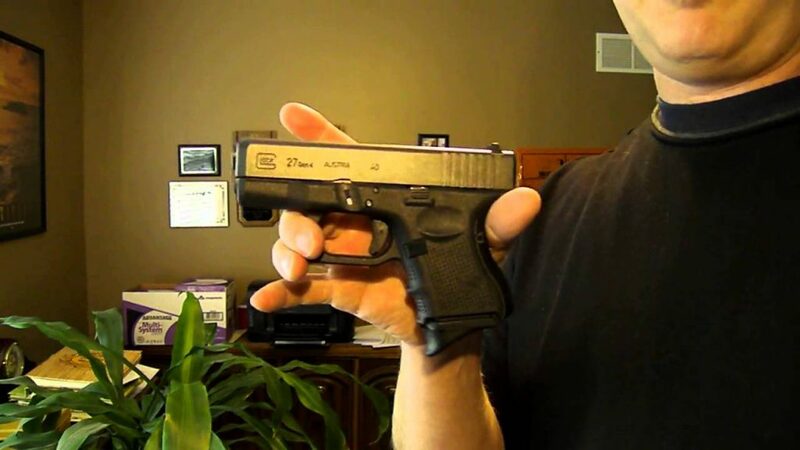 For the .40 S&W, the test was a Glock 27 with its 3.42″ barrel. I stick with 165 gr and 180 gr since those are the two bullet weights that I shoot as target practice rounds. And since we’re in self-defense mode, let’s make those jacketed hollow points (JHP) for maximum expansion and stopping power. I tend to veer towards heavier rounds since I find the recoil a little more of a push than a snap. But make sure you choose what you normally shoot and like! A newer round from Winchester that is showing off the latest in bullet technology. Penetration distance is Goldilocks with great expansion and fast velocity. Penetration depth is good, one of the best expansions, and great velocity for a short barrel. Penetration depth is good for 165 gr .40 rounds, along with impressive expansion and fast velocity. It’s a clean sweep for Winchester in the 165 gr category. This is another of their newer rounds that displays great penetration, expansion, and velocity. Now we’re back to target practice…where cost reigns supreme. Of course, we’re choosing the ones that aren’t so cheap that they become a reliability factor. We’ve shot a bunch of these in .40 and other calibers so we know the brands are good to go. I lean towards brass casings so I can reload. Try out the different weights for yourself to see what you like best. 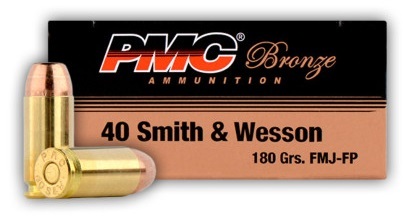 The cheapest brass cased option…I’ve shot thousands of these through my 9mm and my buddy who shoots .40 has too. What do you think of Blazer? 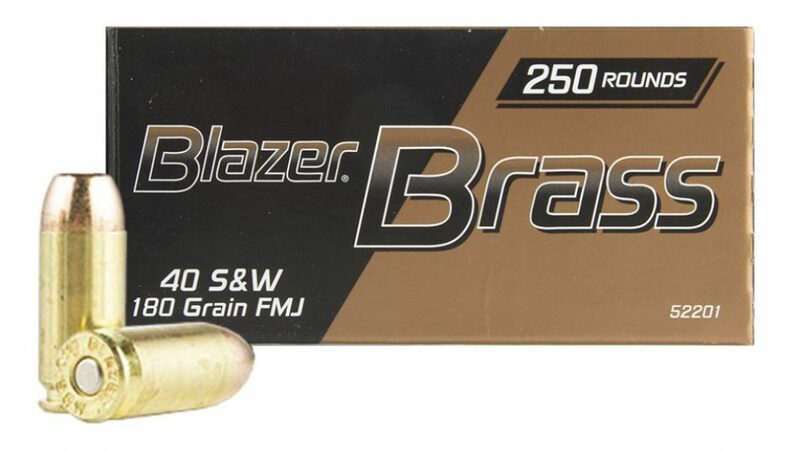 My go-to brand for plinking…always goes bang and accurate enough! So there are our recommendations for the best .40 S&W ammo for both self defense and target practice. What did you end up choosing and how does your gun like it? im afraid barrel length is the problem with the velocity. you will need a 4 inch barrel for that. the 165gr listed here will go 1100+ fps in a 4inch gun. the 180 will get slightly over 1000 around 1038 is max ive seen them. but these round still go deep as the weight of them keeps momentum longer. i use pdx1 in 165 and 180 for carry. i would like the rangers but they are so hard to find. what’s wrong with Hornady’s critical defense loads, Gloden saber, HST for my G-27? Nothing? Hornady Critical Defense, Golden Saber, and HST are all very good rounds. I personally load the Hornady Critical Defense in all of my 9mm and 45 ACP guns. Please tell me you are kidding! 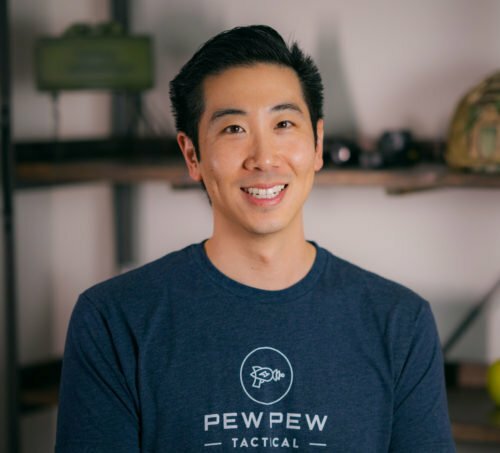 PMC? That stuff burns dirtier than coal. IT leaves carbon deposits in the mechanism and is the dirties amo on the market. Please revise. Maybe test G2 Research’s RIP bullet. They run almost twice the cost of even BJHP defense ammo, but look like they’d stop just about anything with a shot or 2. If you do test it, see if there is any barrel damage from the bullet, looks like it could happen. Safe and happy shooting!!! Ever test any of underwoods xtreme penetrators or defenders? not cheap, but i plan on getting some to try in my p-09 soon. 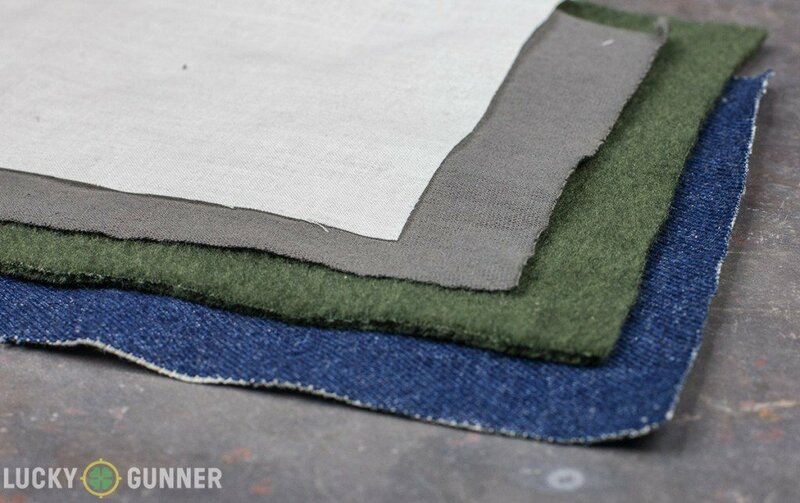 Also I want to try some HST’s. I will try to acquire some win rangers after reading this review and briefly researching them. Thank you for this Eric.